So many diverse, wonderful things to see in Japan! It’s time once again for travel website Trip Advisor’s list of the best places in Japan, as chosen by overseas visitors to the country. 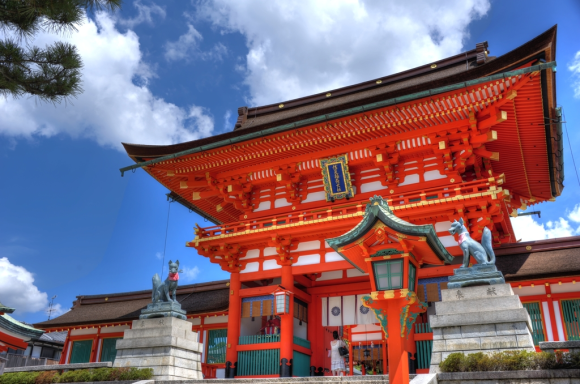 One of the things that makes Japan such a fascinated place to travel is its extreme mix of historical and modern attractions, both of which are represented in the top 30 which includes shrines, sharks, and super-sized robots.